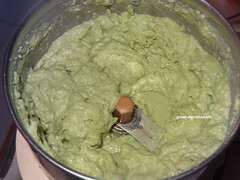 Mash the avocado (I have used blendar / food processor) you can use your spoon to do so. 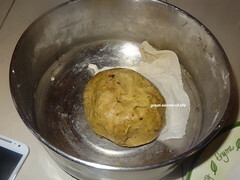 Take wheat flour in a broader vessel. 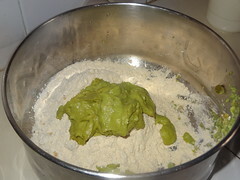 Add mashed avocado. 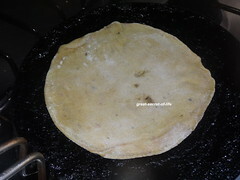 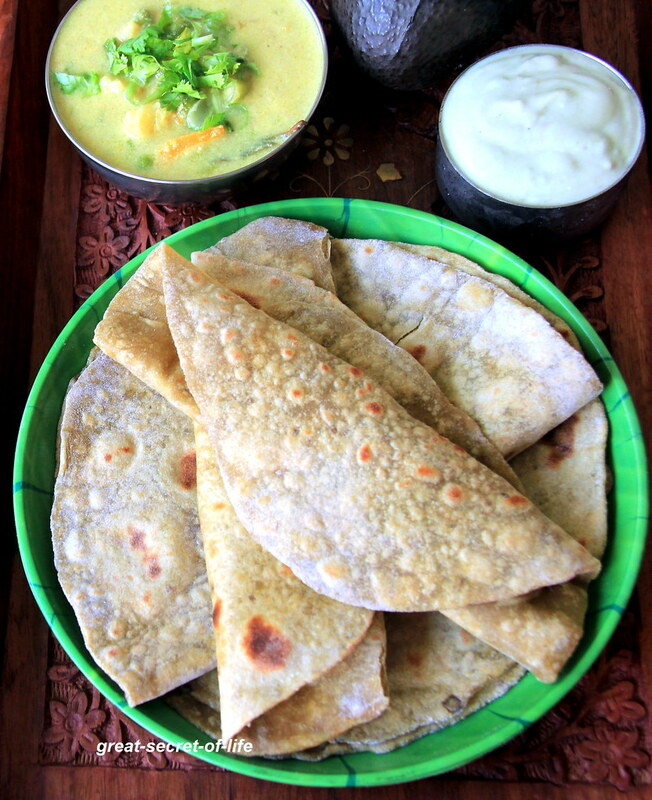 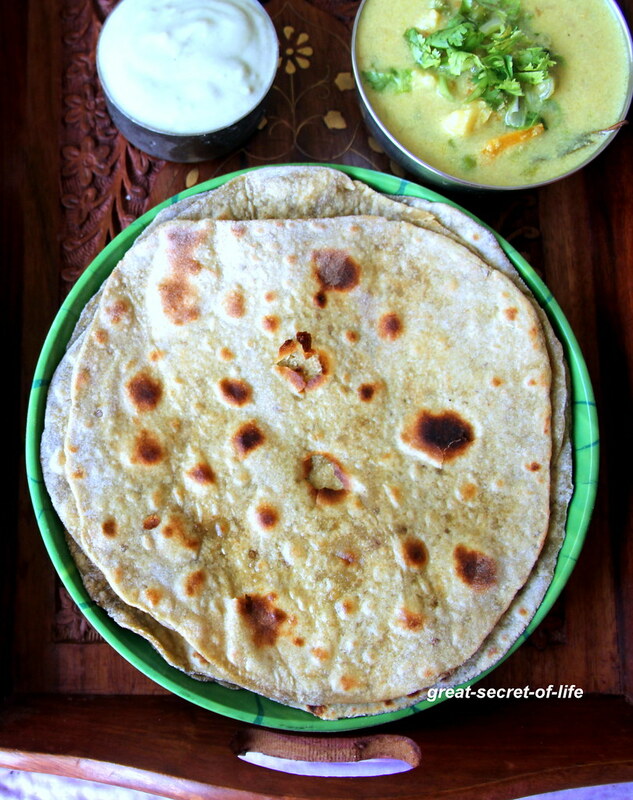 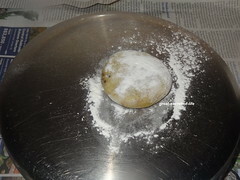 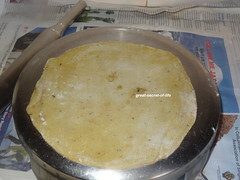 Healthy chapathi!! 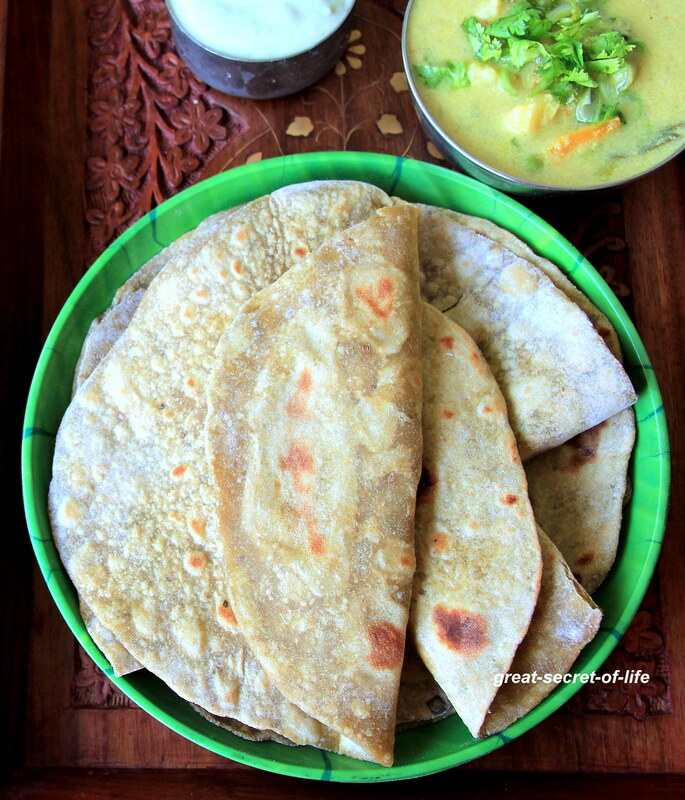 love the idea to sneak-peak avocado!! 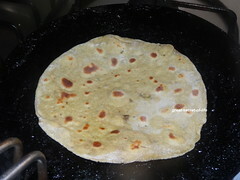 Lovely paratha . 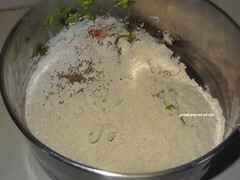 What gravy s the one n the picture ?